So here we are guys, Happy New Year! 2012 was an amazing year, it brought us everything from the fantastic summer of sport that was London 2012, to the first London Collections: Men and everything in between. As thrilling as it was it's great to think that from this moment on anything can happen. 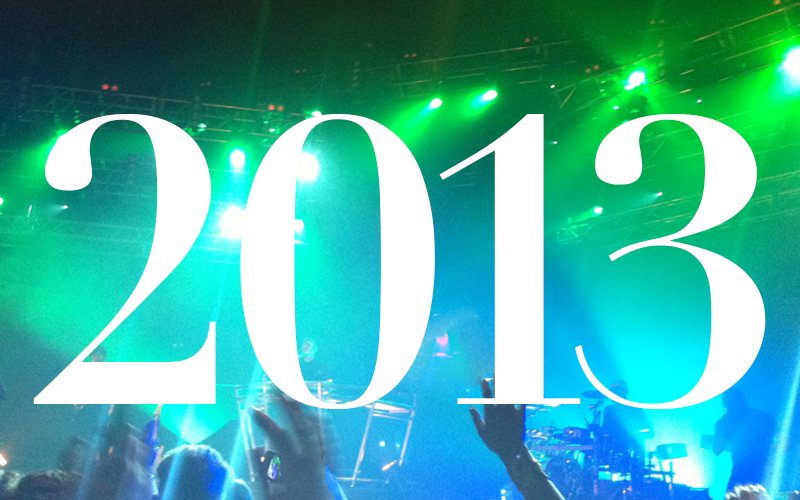 Here's hoping 2013 is bigger and brighter for all of us! So I've obviously got my own New Year's Resolutions for 2013 and one of them is, yeah you guessed it — to blog more! Not just more posts, I want to make better content and imagery and get to know you, my (hopefully) captive audience a lot better. So with that in mind you'll be seeing a lot more of me on your favourite social media. So thanks for your comments and support thus far, I hope you come along for the ride in 2013.